Colum Marks was shot dead by the RUC in Downpatrick in 1991. 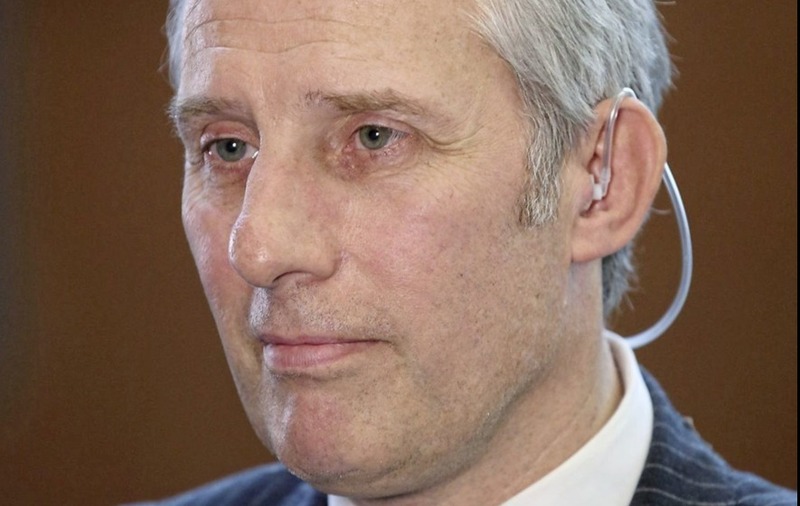 The DUP's Ian Paisley Jnr has defended his comments about the shooting of IRA man Colum Marks. IAN Paisley has defended comments about the shooting of an IRA man 26-years ago, saying he was "dispatched lawfully by the Crown forces of Ulster". 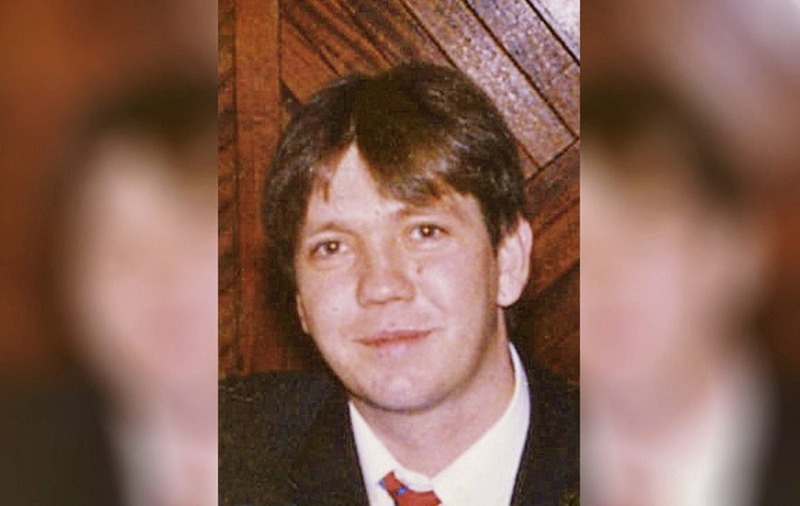 During a debate in Westminster this week the North Antrim MP said the police officers involved in the killing of Colum Marks (29) in Downpatrick in 1991 should be "given medals" rather than face further investigation. Sinn Féin's Mickey Brady said Mr Paisley's comments were "crass and disgusting". "No one can be above or beyond the law, whether he is a friend of Ian Paisley's or not. 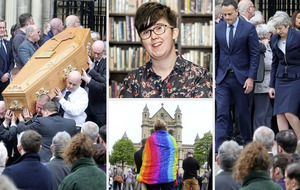 "This is a further indication of the DUP's attempts to whitewash the past and it is symptomatic of their abject failure to deal with the legacy of the conflict," Mr Bradley said. A fresh investigation has been launched into Mr Marks' killing in June 2016 after a new eyewitness account emerged, it is the forth investigation into the murder that took place in disputed circumstances. The RUC man who fired the shots said he believed the IRA man was armed at the time and refused to stop when an attempt was made to arrest him. Mr Marks family say he was shot dead while already under arrest and that he was unarmed at the time. A mortar was discovered close to the scene but no gun was discovered. Speaking to the BBC today Mr Paisley defended the comments saying Colum Marks was "dispatched by the RUC in a lawful police operation". He added the British government should be "honouring" the officer and his team for "taking out one of Ulster's worst terrorist criminals". Campaign group Relatives for Justice commenting on Twitter said: "The Marks family's grief is compounded by lack of due process. 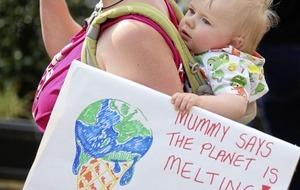 Human rights compliant investigation in public interest".